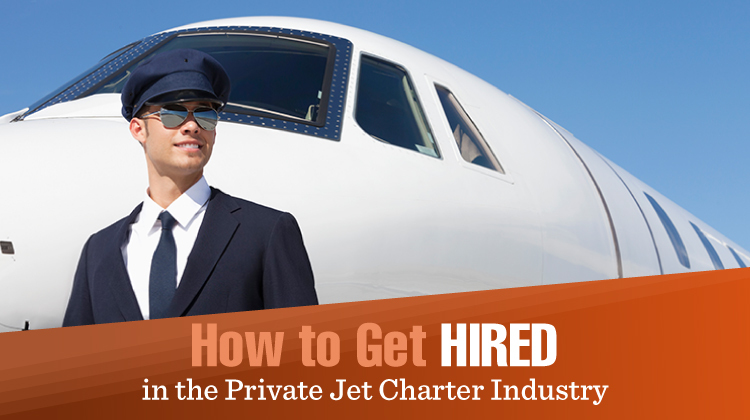 Have you ever considered working in the private jet charter industry? It offers glamorous and well-paying jobs that provide an opportunity for travel. But before you jump in, you might want to know what advantages the industry boasts and how you can work your way into a lucrative position. We’re going to show you what you can look forward to if you’re lucky enough to get a job in the industry. Enjoy luxurious air travel: No matter your job description, at some point, you’re going to be needed on board, and this is a great way to experience luxurious air travel while getting paid to do it. Work with other professionals: The private jet charter industry employs the top professionals from their respective fields, which means that you’ll be working with some of the top people in your own area of expertise! This is a great way to make new contacts and learn from the best of the best. Meet influential people: Naturally, this business attracts a lot of influential people from around the world, meaning you’ll get to mingle with some of the world’s richest and most famous people, all while doing what you love! Get air travel benefits: If you or your family are looking to travel (for vacation or other reasons), most companies offer benefits and discounts that allow their employees to arrive in style. Good pay: The pay in the private jet charter industry is easily one of the most attractive things about it, and that’s saying something. The pay generally depends on your job description, but it always pays an awful lot more than the same job in the public sector! Range of jobs: From kitchen chef to record-keeper, and from legal and accounting teams to cabin crew, there’s a variety of jobs available in the industry. With so many people needed, there’s always going to be a job to suit you perfectly and kick-start your dream career in the sky. Study an academic degree related to aviation. Get work experience in the aviation business. Get general work experience in any private sector business. These factors demonstrate your true passion for the industry and will help when it comes to getting hired. Don’t forget to be professional and personable as well, as that can go a long way in any business!